Eurodollar is still consolidating. The main scenario for today remains the same – the price is expected to continue falling; the main target is at level of 1.1000. 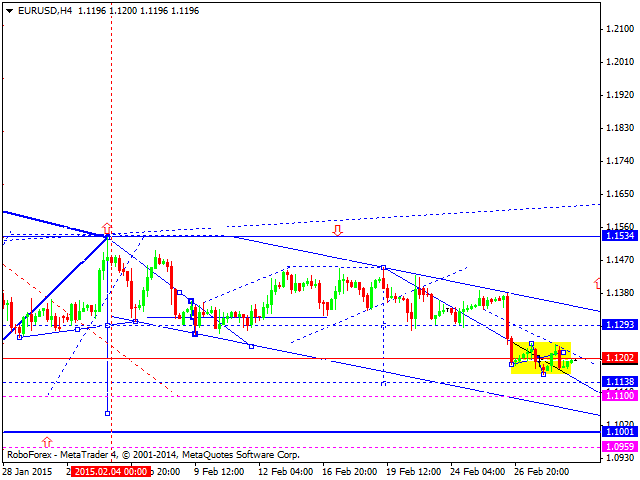 An alternative scenario implies that the market may try to expand this consolidation channel upwards to return to level of 1.1280 and then continue moving inside the downtrend. 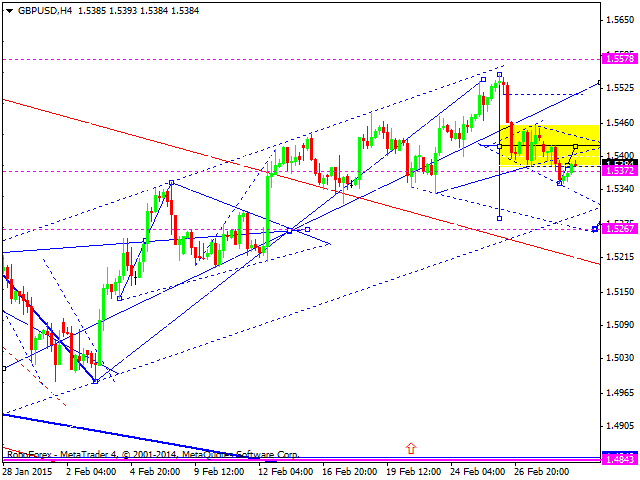 Pound has broken its consolidation channel downwards and may continue falling to reach level of 1.5280. 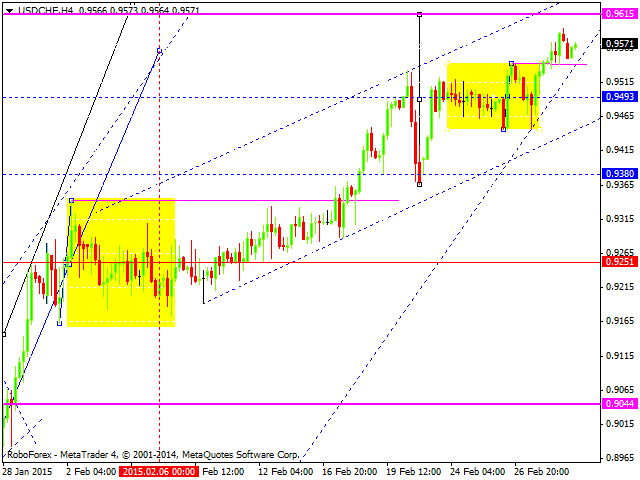 After that, the pair may return to level of 1.5370. Yen has finished another descending impulse. 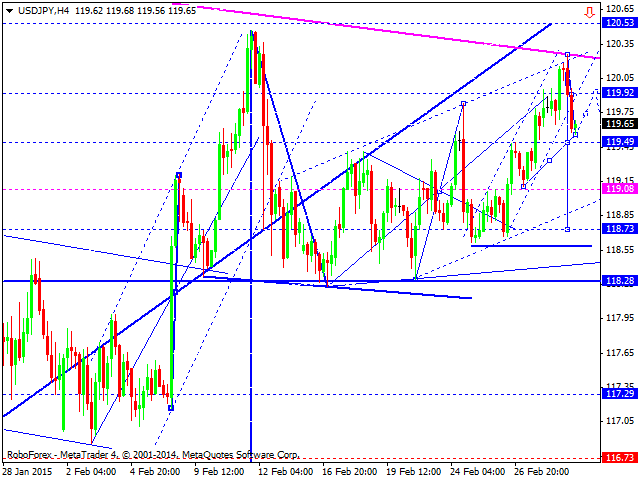 We think, today the price may start a correction towards level of 119.90. 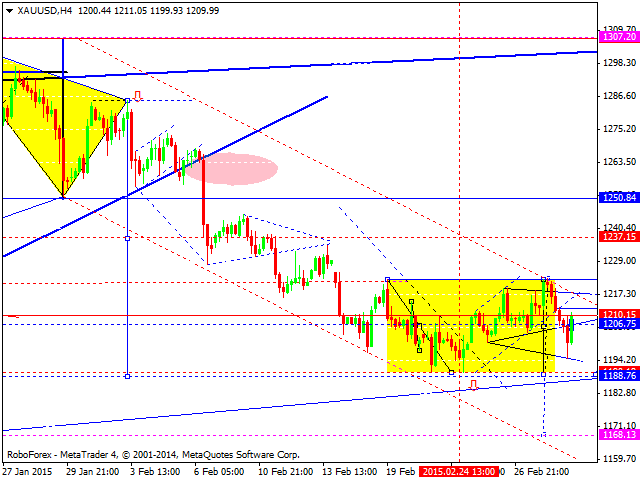 After that, the pair may fall to reach level of 118.30. 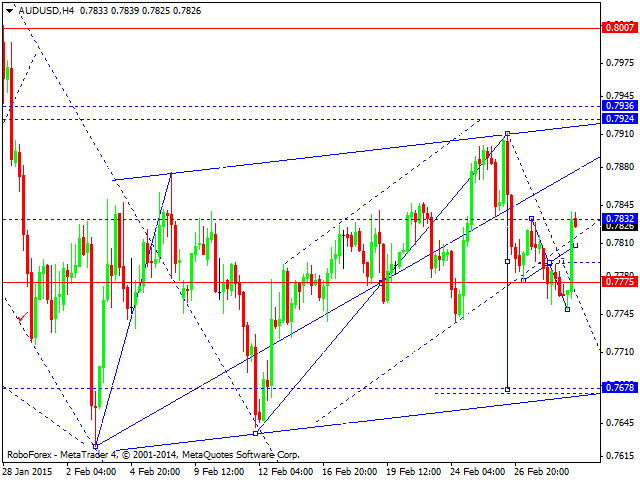 Australian Dollar is moving upwards and may continue up to level of 0.7925. However, the main scenario hasn’t changed – the price is expected to fall towards level of 0.7680 and then return to level of 0.7830. 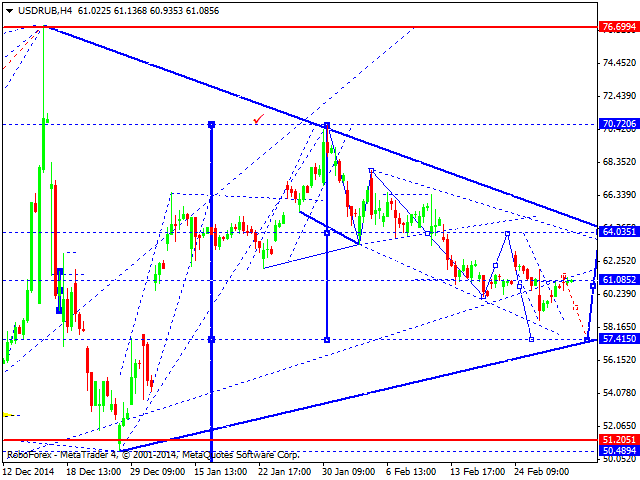 Thus, these fluctuations of the price may form another consolidation channel.